The Linux Hardware Compatibility HOWTO lists most of the hardware known to be either supported or unsupported under Linux. Linux on Laptops: full installation notes for hundreds of laptop and notebook computers. tuxmobil.org: Linux With Laptops, Notebooks, PDAs and Mobile Cell Phones. Start here for information on getting a net connection with your mobile phone. 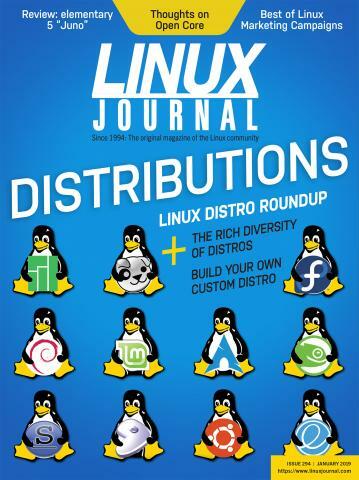 Your distribution's list is the best way to tell if a piece of hardware will work when you first install Linux. Products listed on other hardware support lists may require manual configuration or a software upgrade. ALSA Soundcard Matrix: the big list of what sound hardware works "out of the box" with recent versions of Linux.